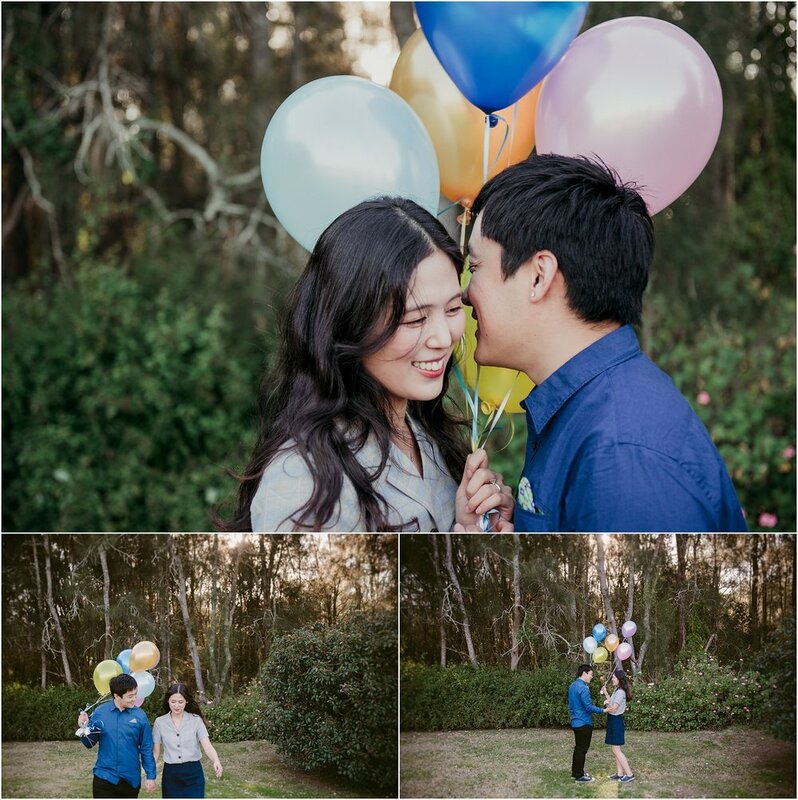 When Mirim and Daniel told me that they were bringing colourful balloons and some classic bottles of coca-cola to their Loved Up shoot, I squealed with delight! This afternoon was so full of laughter (mostly due to Daniel's coke exploding when he opened it), golden sunshine and so many tender moments between this loved up pair. 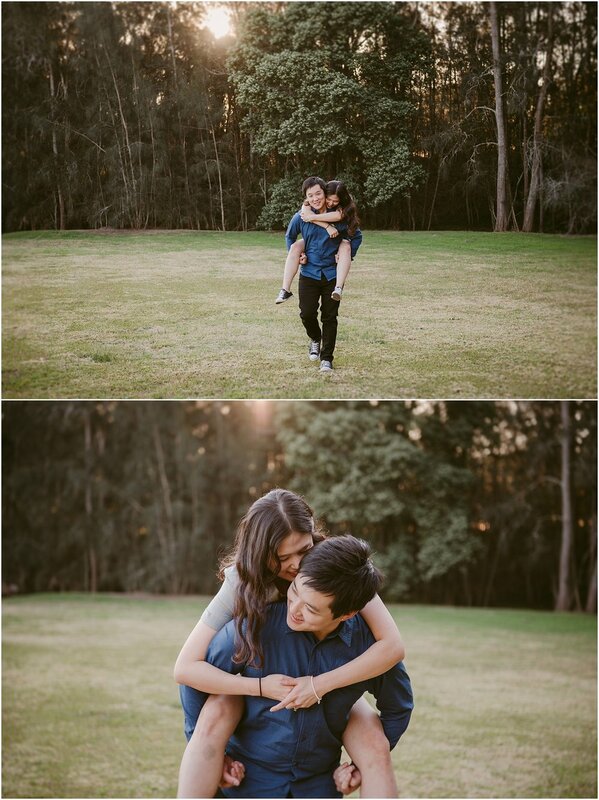 Mere and I recently photographed Mirim and Daniel's special day at Circa 1876 and it was such a blast! We absolutely cannot wait to show you some epic pictures from that day, but for the time being - enjoy this gorgeous photoshoot!